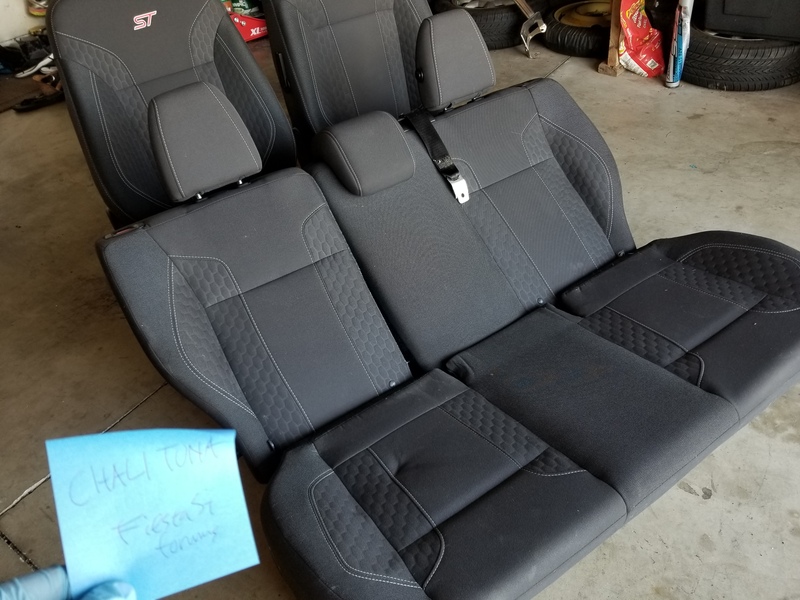 Selling my stock seats off of my 2015 Fiesta. 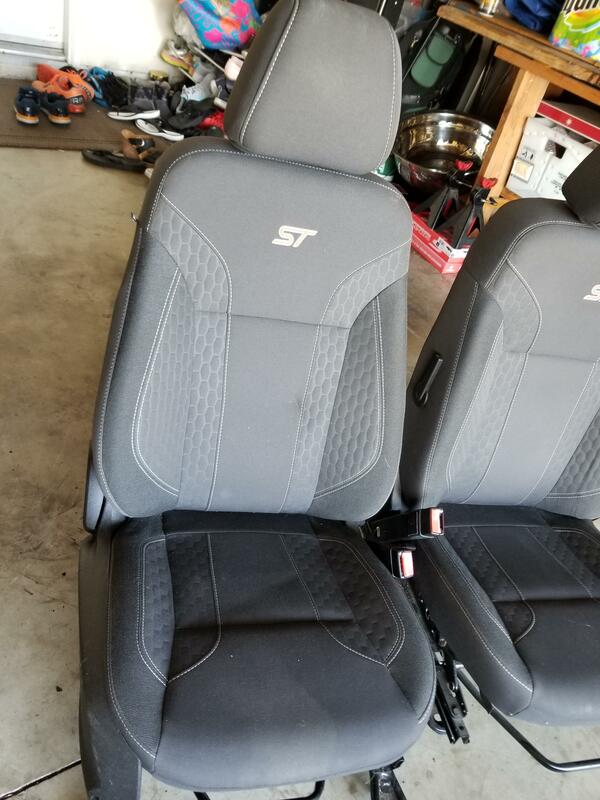 I've replaced my seats with Recaro's so I do not need these anymore. They're all in great shape free from tears and cuts. Airbags are all intact as well. I will not ship these or separate the seats. 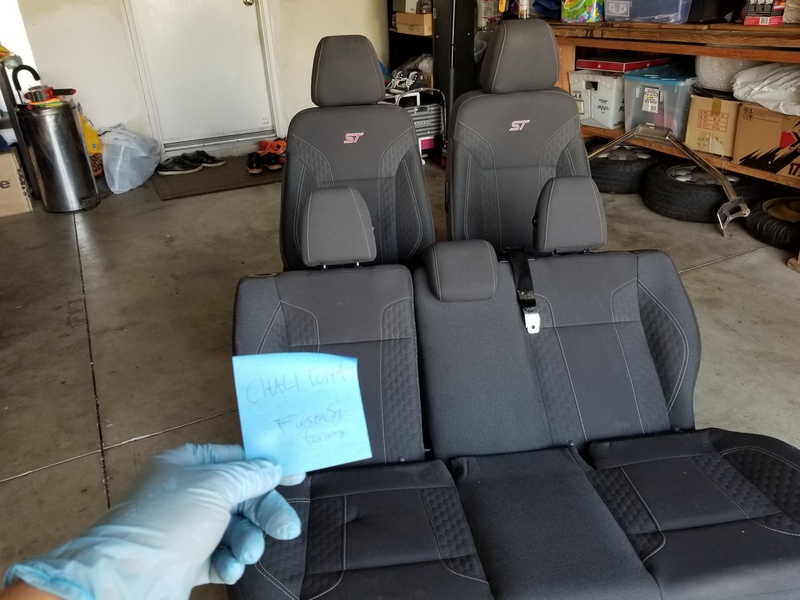 The seats are located in So Cal, Los Angeles area. 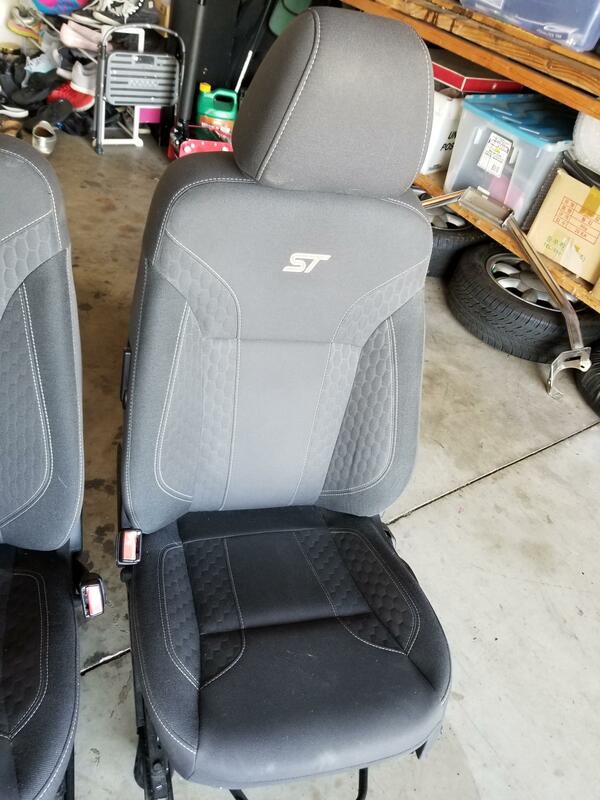 How difficult was it to find Recaro seats in Socal and how much did you get them for if you don't mind me asking? It's a mod I may want to do one day since I have the base seats. Good luck with the sale btw. 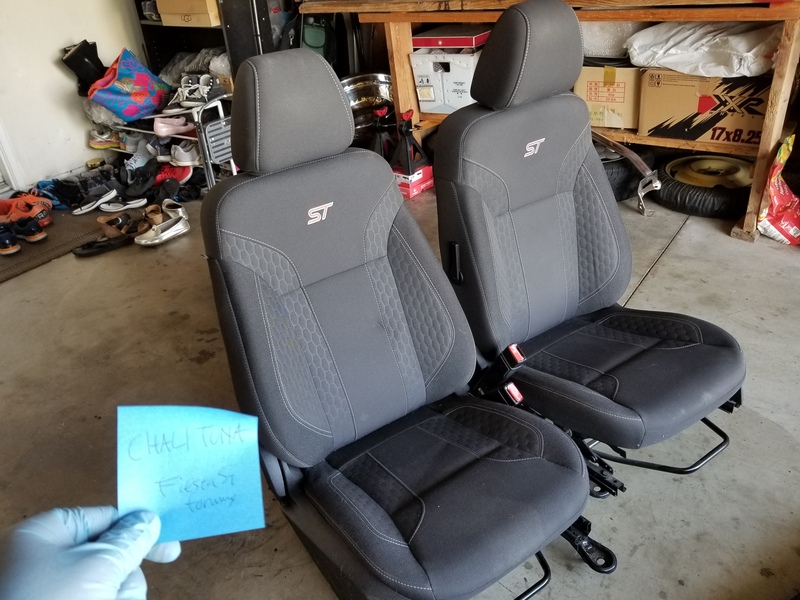 Do stock seats have airbags or only Recaro seats?